Launched earlier this year with a price of $199, the SHIELD TV from NVIDIA has just received a price cut, now listed at $179 on NVIDIA’s website. NVIDIA says this price will also be reflected at retailers soon and we can’t help but assume this is a move directed at Apple’s launch of the Apple TV 4K ($199). This $179 option is a 16GB unit with SHIELD Remote, but do note, it comes with no SHIELD Controller. That’s an add-on you can purchase for the same $59.99 price. If you still don’t yet own an Android TV box, the SHIELD TV is a great bet, one that Kellen and I both use in our homes on a daily basis. Not only does it act as your Google Cast receiver, but it can be your Plex media server, and gaming console (with games from Google Play or GeForce NOW). It’s still a sweet box, with Google Assistant and support for the yet-to-be-released NVIDIA SPOT hopefully on the way soon. On the downside, NVIDIA is listing this price as a pre-order. I have no idea why, but it is. 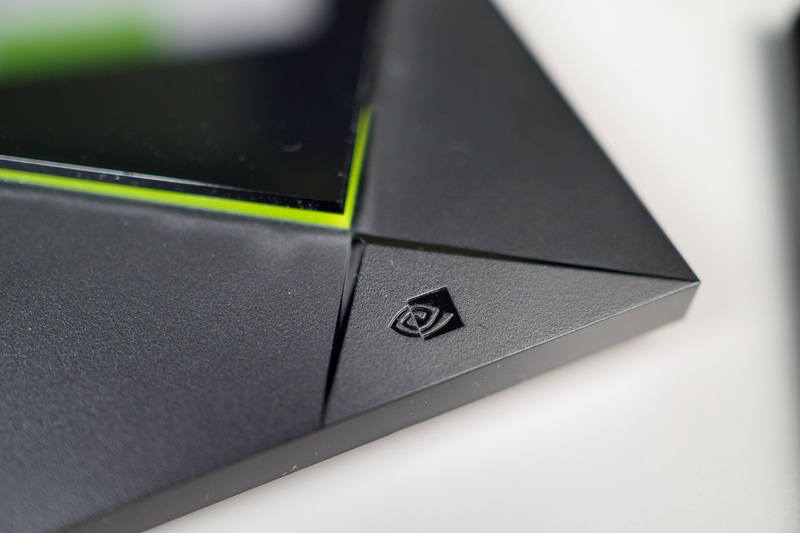 If you’d like to order a SHIELD TV at this lower price, you can do so through NVIDIA’s website, or you can wait for retailers to offer the same lowered price.